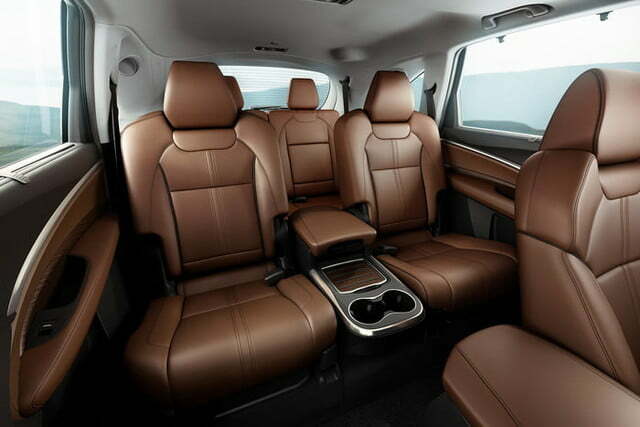 Earlier this year at the 2018 New York International Auto Show, Acura revealed a new addition to its growing line of A-Spec-equipped models in the form of an MDX with the treatment. 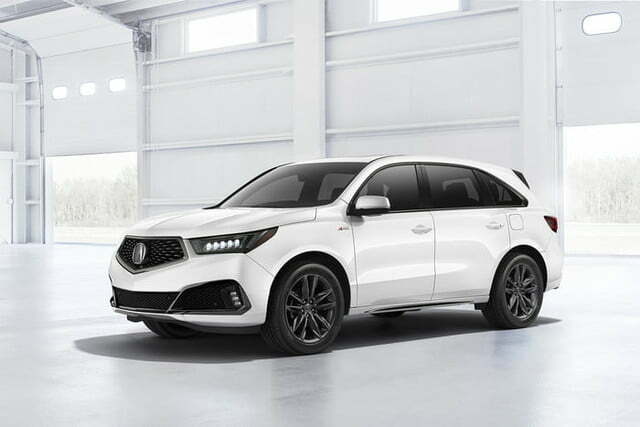 But if you were followed this year’s show, you probably didn’t notice since the new MDX A-Spec model kind of flew under the radar as it was overshadowed by the reveal of a new RDX and its A-Spec version. 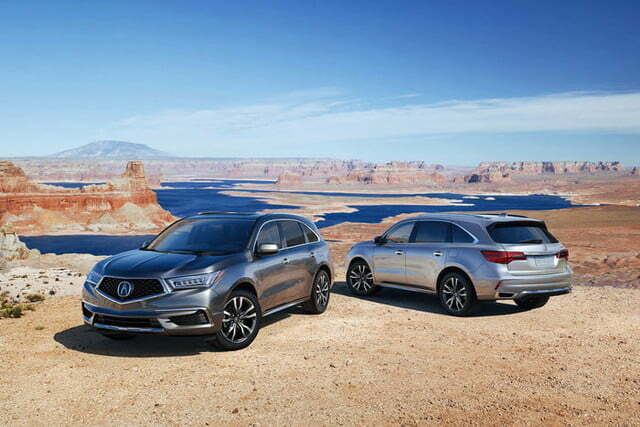 Now, the 2019 Acura MDX gets its moment to shine as the new model-year MDXs hit showrooms today. It starts at $44,300 for the base front-wheel-drive version while SH-AWD-equipped MDXs start at $54,800. But the version Acura wants you to focus on is the new MDX A-Spec. 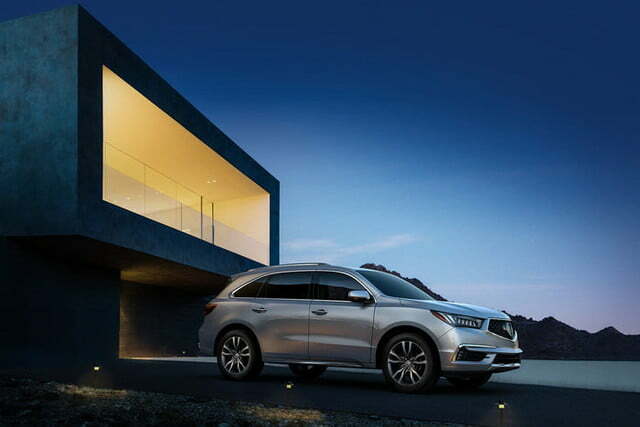 The MDX recently underwent a mid-cycle refresh for the 2017 model year, having been around since 2013. That includes incorporating Acura’s latest “diamond pentagon” grille and LED-matrix headlights as seen on other models like the latest TLX. The A-Spec model on the other hand follows the recipe of its other siblings, the TLX A-Spec and RDX A-Spec. It’s a sports appearance package adding a bit of flare to the interior and exterior with accessories only available on the A-Spec version. 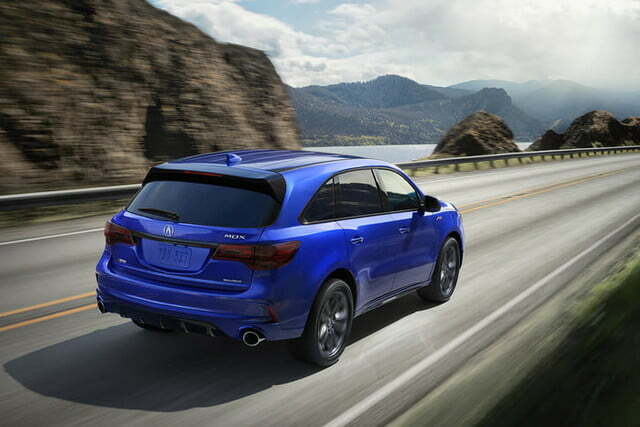 All MDX A-Specs also get Acura’s Super-Handling-All-Wheel Drive system as standard. The exterior includes more aggressive bodywork, such as a redesigned lower front fascia with larger intake vents and shadowline trim, 20-inch Shark Grey aluminum wheels, and larger exhaust tips. 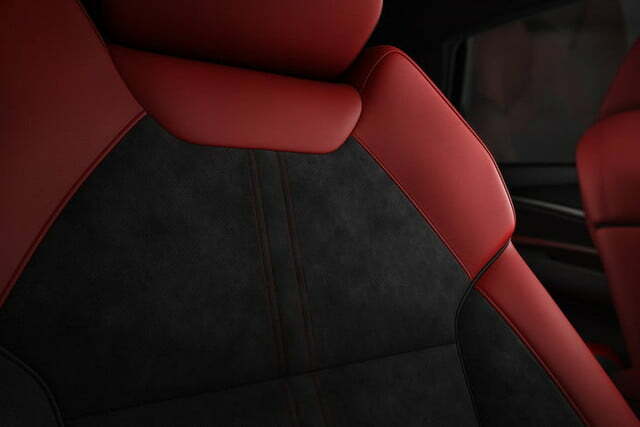 On the inside, the MDX A-Spec benefits from a red or black interior with seats featuring Alcantara trim, contrast-stitching, A-Spec gauges, sport pedals, and more. Otherwise, all MDXs get power from the same Honda-sourced 3.5-liter J-Series naturally-aspirated V6 with 290 horsepower and 267 pound-feet of twist, mated to the company’s latest nine-speed automatic. 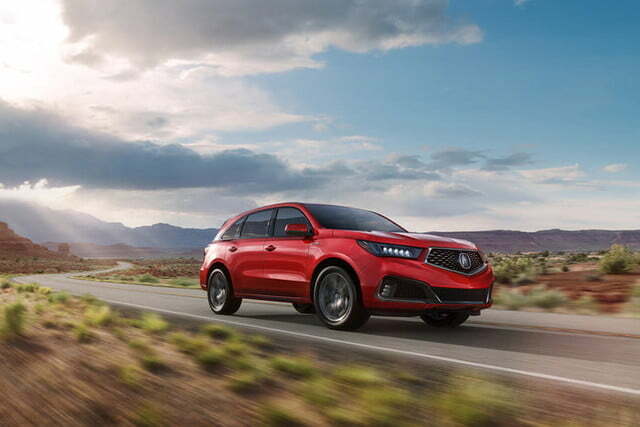 Sweetening the deal is the option for Acura’s Active Damper System adaptive suspension on all models, previously only available on the MDX Hybrid. 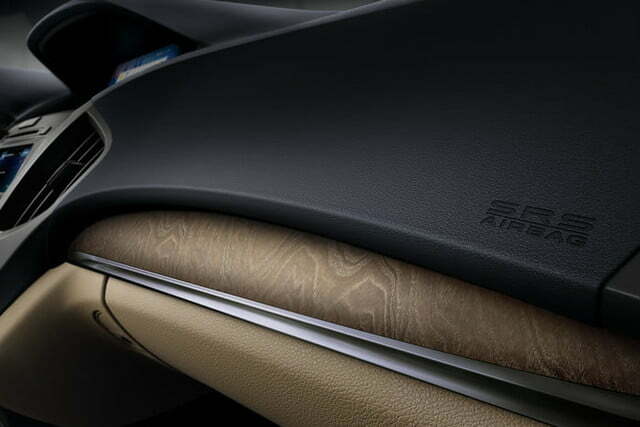 The Acura MDX also remains to be very technology rich with AcuraWatch, or the company’s suite of safety and driver-assistance features, such as pre-collision braking assist with forward collision warning, lane keeping assist and departure warning, and radar-guided cruise control.